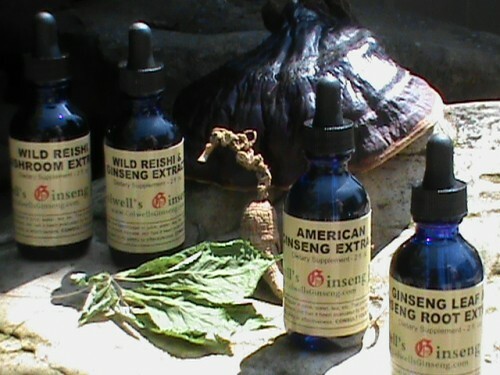 We now offer American Ginseng & Wild Reishi Extracts. 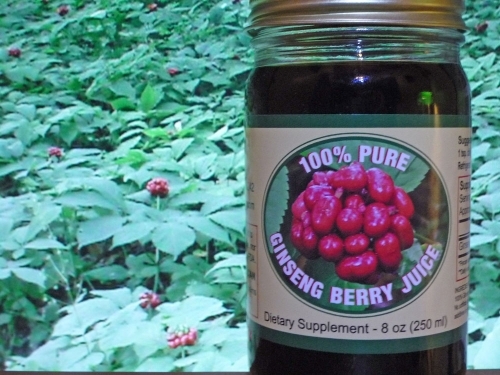 We are still running a SPECIAL on Ginseng Berry Juice-Concentrate ! 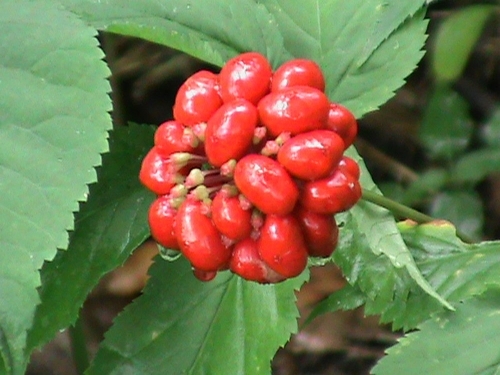 Contact Colwell's Ginseng with questions or feedback. 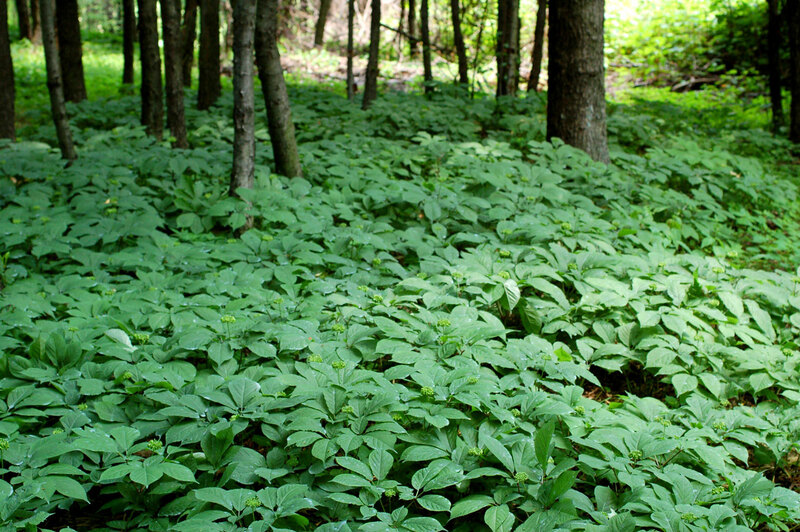 We offer an exclusive variety of high-quality Pennsylvania Forest Grown Wild Simulated Ginseng products & more. We are now accepting paid Pre-Orders for the 2019 Fall Planting Season! 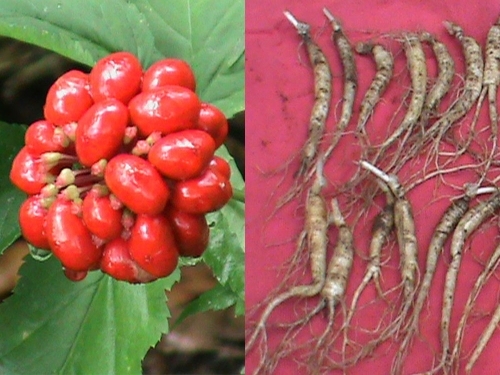 All paid pre-orders of ginseng seed, rootlets, or kits, over $75 will receive absolutely FREE , 1 oz (approx. 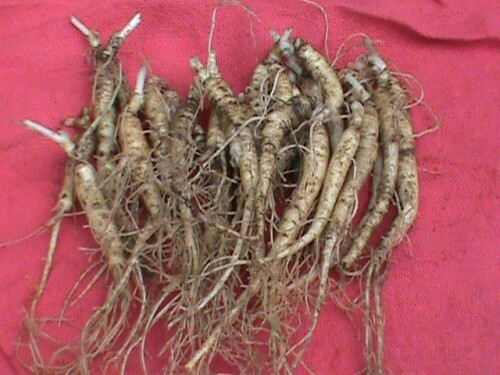 500) ginseng seed. Thanks to all of our customers! 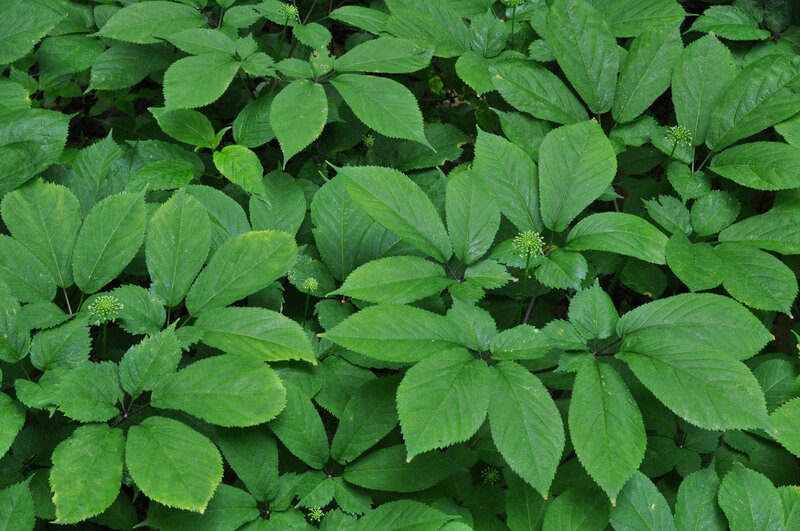 Colwell’s Ginseng is a family run ginseng farm with 3 generations of experience growing wild simulated ginseng in the heart of Central Western Pennsylvania Appalachian Mountains. American Ginseng Berry Juice Concentrate, American Ginseng & Wild Reishi Extracts, Wild Simulated Ginseng Root, Stratified Ginseng Seeds, Ginseng Rootlets, Stratified Ginseng Seed & Rootlet Grower Kits, & more! If you have questions about our products or services, contact Colwell’s Ginseng and we will be glad to help with any questions you might have and products or services you might need! 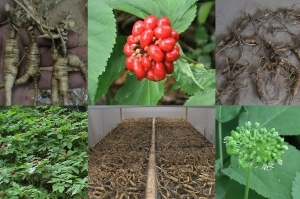 We are Now Accepting Pre-Orders of Ginseng Seed , Ginseng Rootlets, & Ginseng Grower Kits for the 2019 Fall Planting Season..